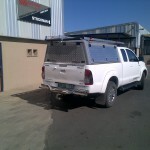 Visit www.midrandcanopies.co.za for more accessories and great products. 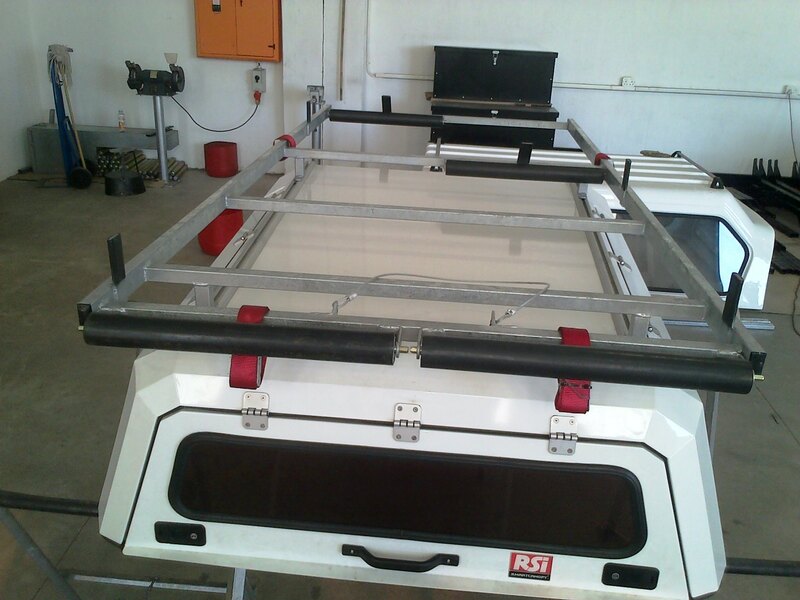 I have a RSI Canopie, looks exactly like the telkom spec one – single cab with the 3 locks and 2 handles. 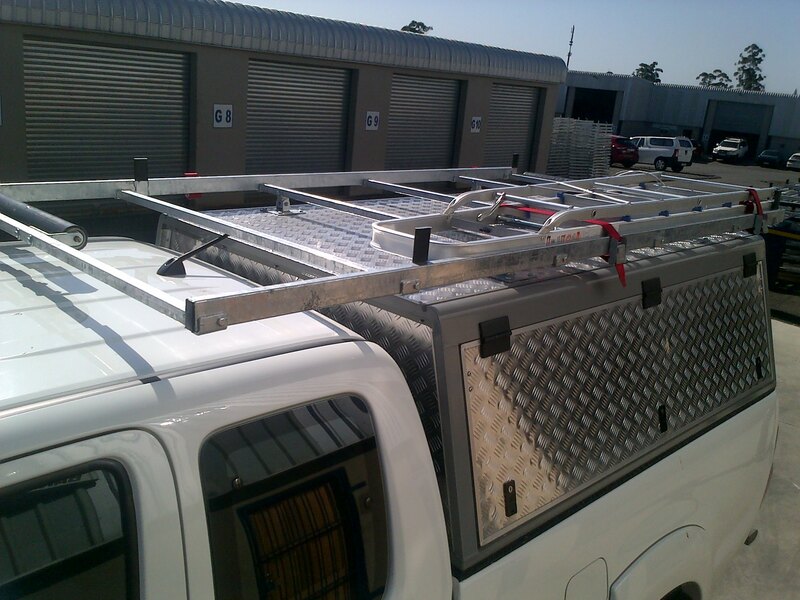 I’m needing a ladder rack for it – if possible a second hand one. 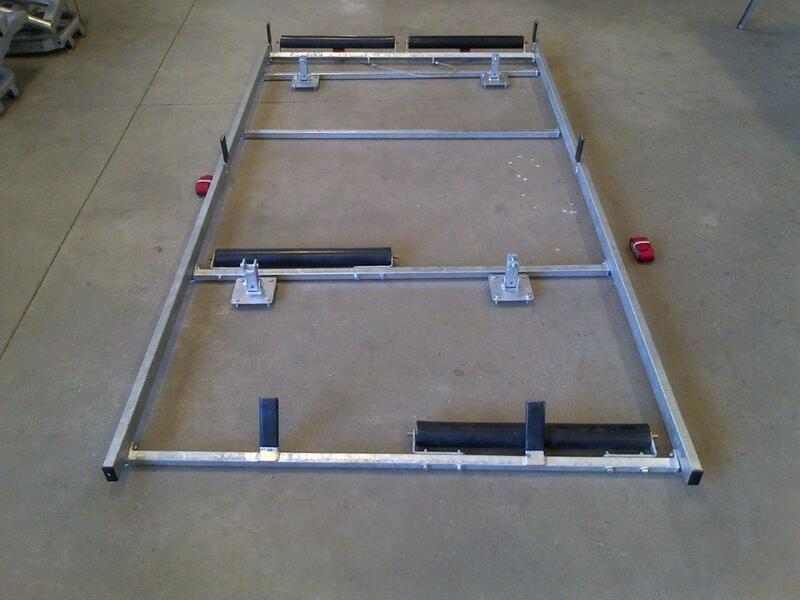 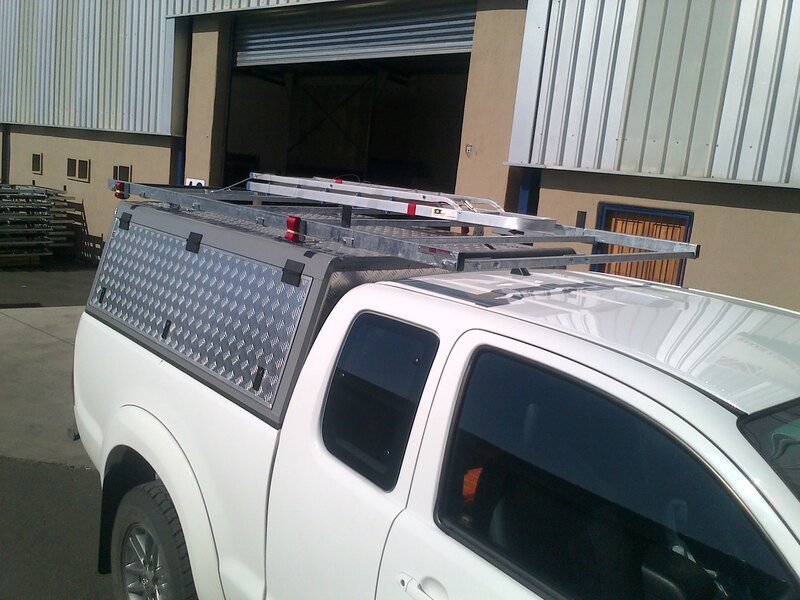 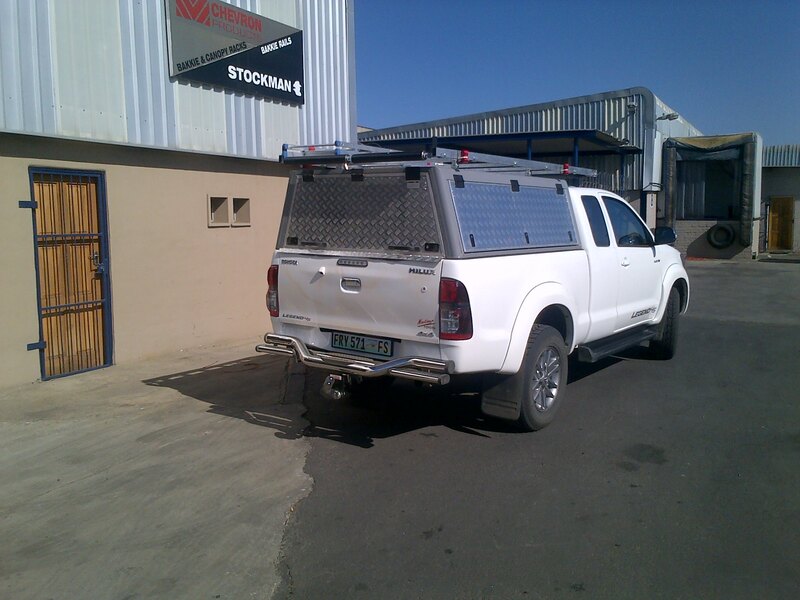 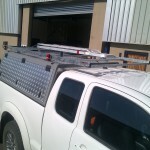 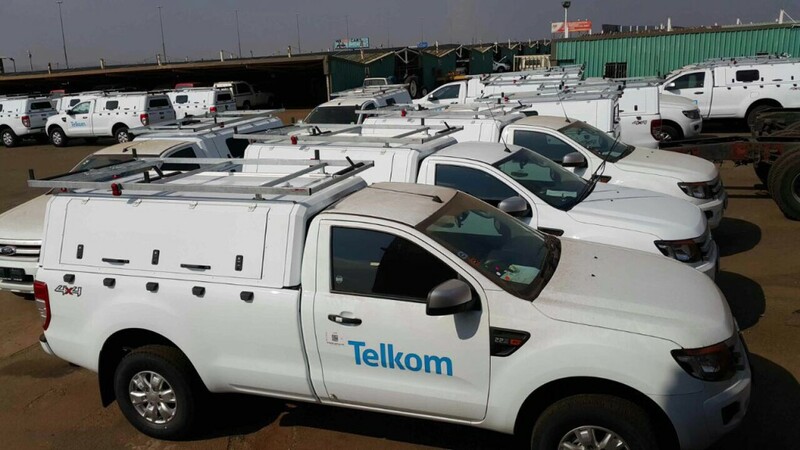 Please can I have a quote for 2 x Telkom Spec Ladder Racks and 2 x Lowline Canopy for NP200 Bakkies. 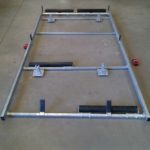 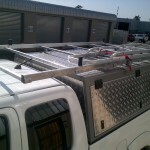 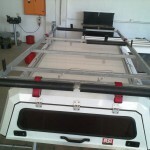 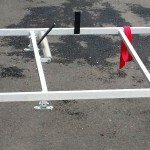 Hi can you please provide me a quote for a Telkom spec roof rack for a NP200 please,thanks.